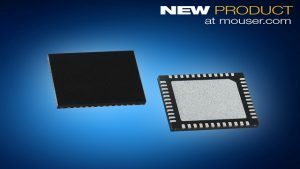 Mouser Electronics, Inc., the industry’s leading New Product Introduction (NPI) distributor with the widest selection of semiconductors and electronic components, is now stocking the MAX14819 IO-Link master transceiver from Maxim Integrated. 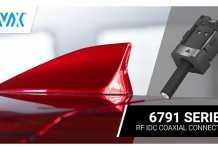 The unique architecture of the MAX14819 reduces power dissipation by up to 50 percent and is fully compatible in all modes for IO-Link and SIO compliance to enable designers to incorporate intelligent sensors into Industry 4.0 or industrial Internet of Things (IoT) applications. The Maxim MAX14819 dual-channel IO-Link master transceiver, available from Mouser Electronics, features an integrated internal framer/UART that enables the most flexible architecture while still achieving the fastest cycle times (up to 400 microseconds). This allows designers to lower bill of materials (BOM) cost by eliminating the UART dependency from the microcontroller. The device’s robust L+ supply controllers offer settable current limiting and reverse voltage/current protection to help ensure robust communications with the lowest power consumption. 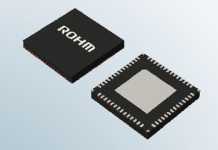 The transceiver integrates two low-power sensor supply controllers with advanced current limiting, reverse current blocking, and reverse polarity protection capability to enable low-power robust solutions. The device provides a selectable driver current (100 mA to 500 mA), supports supply voltages from 9 V to 36 V. In addition, the MAX14819 features a low typical on-resistance of just 1 Ohm, which helps reduce power dissipation. 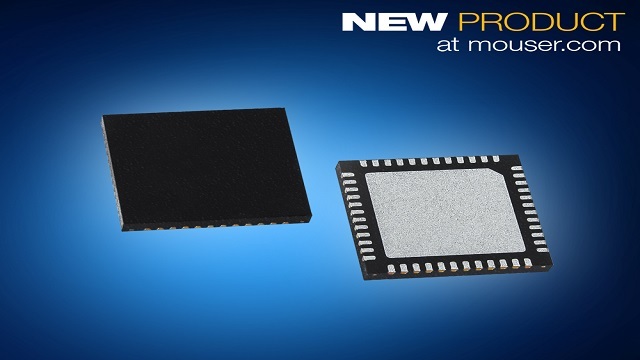 The Maxim MAX14819 dual-channel IO-Link master transceiver is now available from Mouser in a 48-pin 4 mm × 4 mm TQFN package that is specified for minus 40 to +125 degrees Celsius. Mouser is also stocking the MAX14819EVKIT evaluation kit, which allows engineers to test the onboard MAX14819 transceiver. The kit includes Windows 7-compatible software that provides a graphical user interface (GUI) for exercising the features of the device.